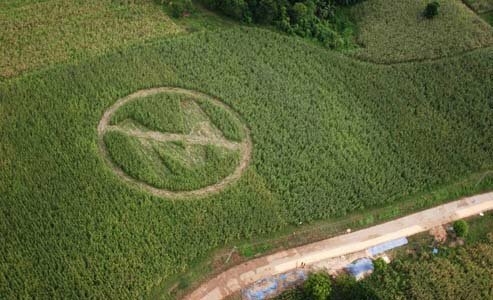 Monsanto and USDA…Oh, Come on! Not again! I am not posting the whole article…I need to go puke.